Web tension – adjustable vacuum tension drum. Servo web re-registration system with photocell control. 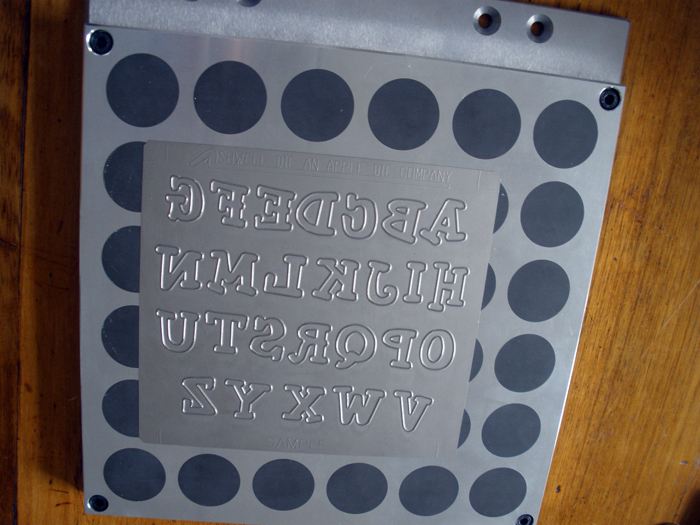 Newfoil’s UV. Flat Screen / converting systems. 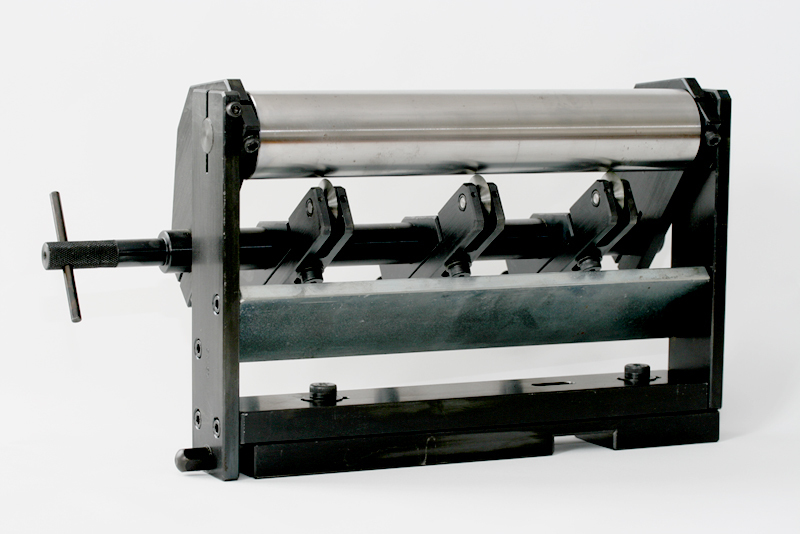 The rotary slitting/scorer unit is a self contained bolt on assembly. 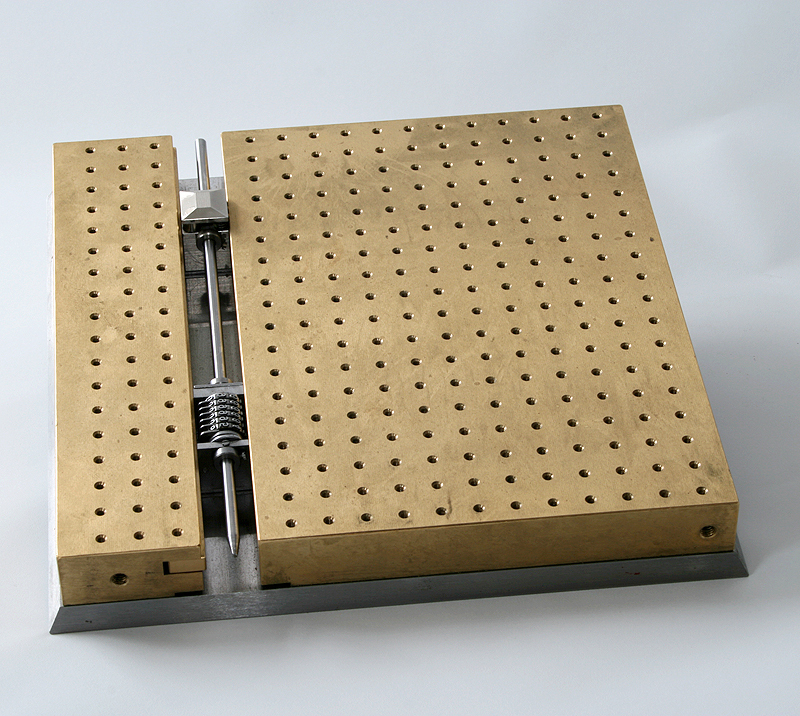 Equipped as standard with three cutter holder assemblies. The minimum distance between cuts is 22mm (7/8″), edge trimming is possible to a maximum of 5mm (3/16″) dependent on the material. 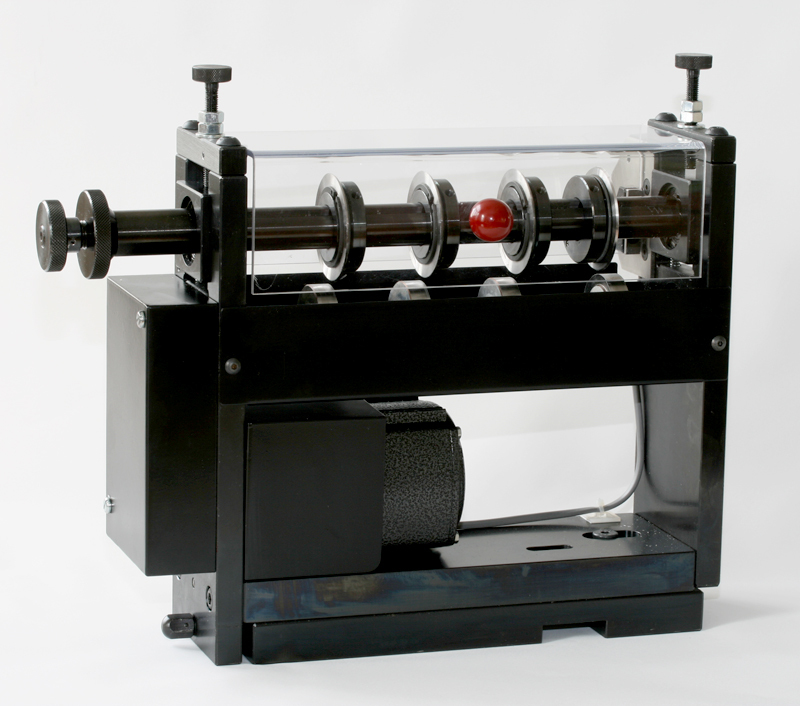 The rotary slitting unit is a self contained bolt on assembly. 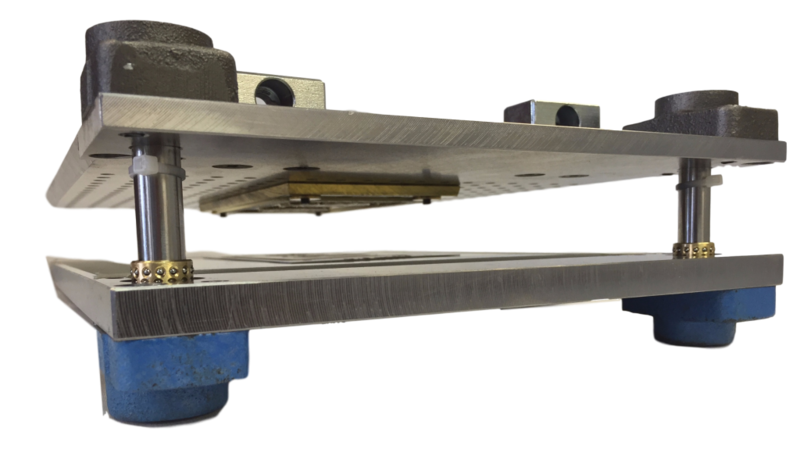 Equipped as standard with four pairs of slitting wheels, these are adjustable across the web for slitting and edge trimming. The bottom cutters are powered by an A.C. electric motor/gearbox located within the assembly. 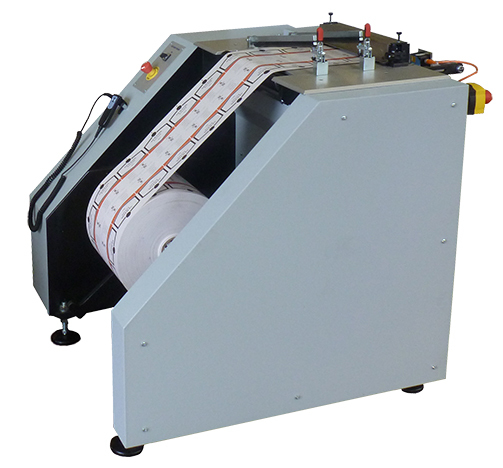 The scissors action gives clean precise cuts on paper and most synthetic materials. The minimum distance between cuts is 19mm, edge trimming is possible to a maximum of 4mm; dependent on the material. 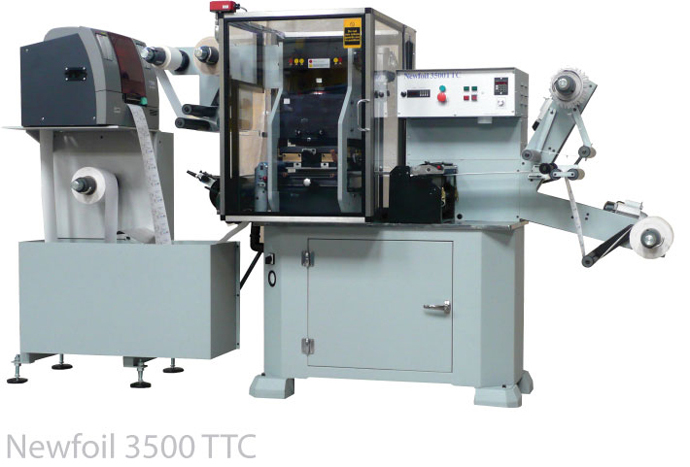 The main drive of the Newfoil machine is modified to enable control from the unwind, this enables the two printing machines to run at optimum speed. 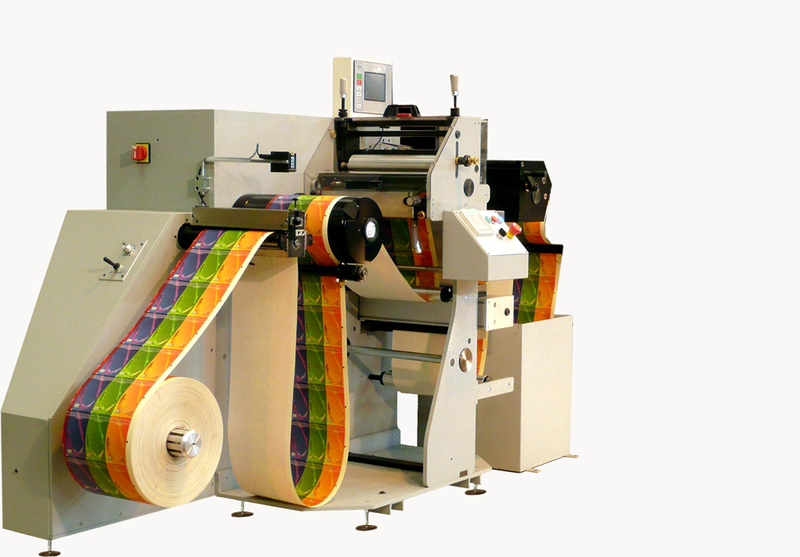 The inkjet or thermal printer is used in conjunction with a Personal Computer and can be used as a stand alone printer. 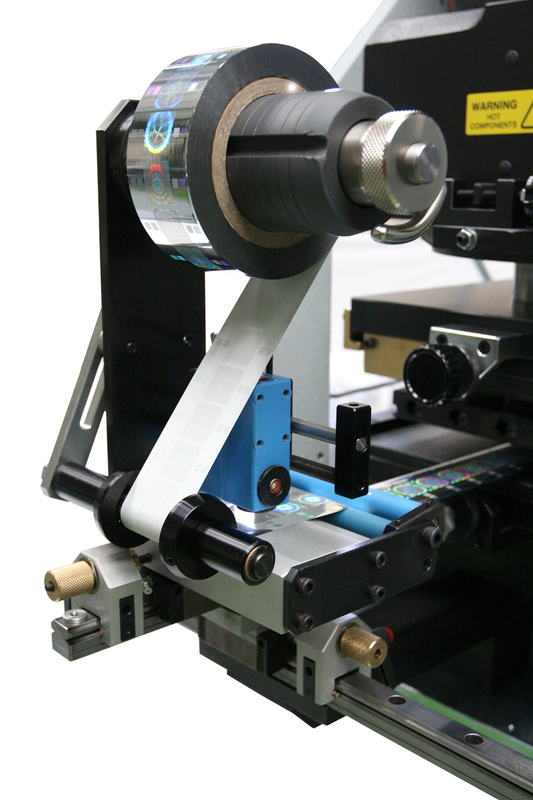 The MKIV hologram attachment can be fitted as standard or retro fitted to the new Newfoil 500 Servo series Hot foil label printing and converting equipment. 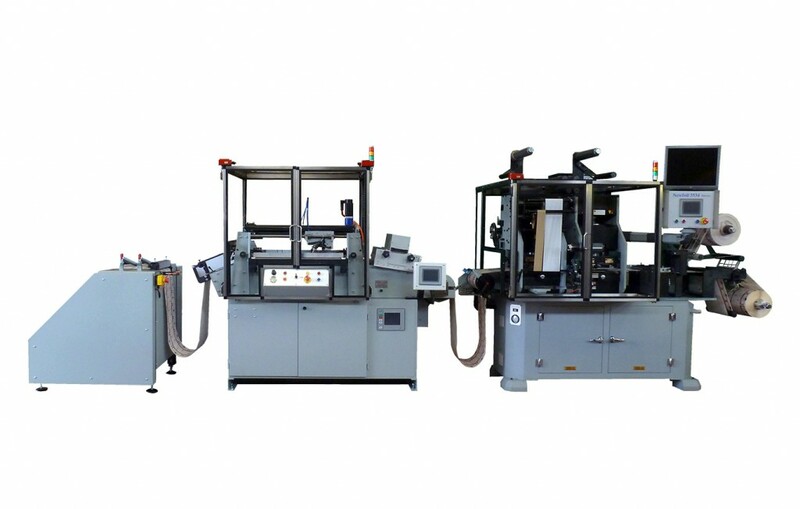 It has been specially developed for use with the servo series of machines.